The purpose of this book is to demystify book marketing, and help you figure out the optimal marketing strategy for your book, based on your resources and situation. By making the optimal marketing mix choices, you will be successful on your own terms and you will have fun! Author BRUCE BATCHELOR is the inventor of the POD print-on-demand approach to publishing for indie authors. Rethinking Business Strategy for a Hyper-connected World. 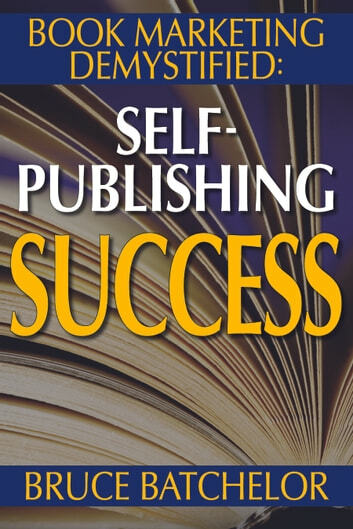 77 Ways to Find New Readers for You Self-Published Book! 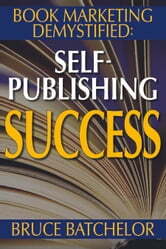 So you want to publish an ebook!